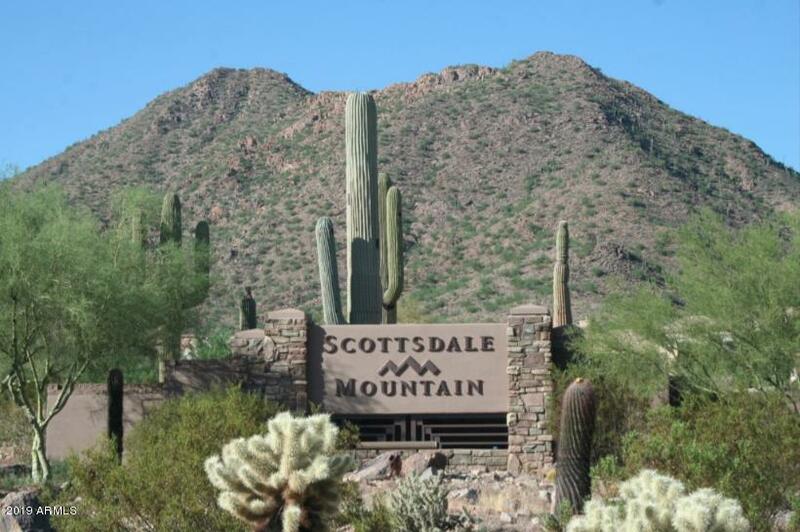 Scottsdale Mountain is a premier community nestled in the foothills of the beautiful McDowell Mountain Preserve. North of Shea Blvd. on 136th Street in a private setting of Scottsdale Arizona that's hard to beat. 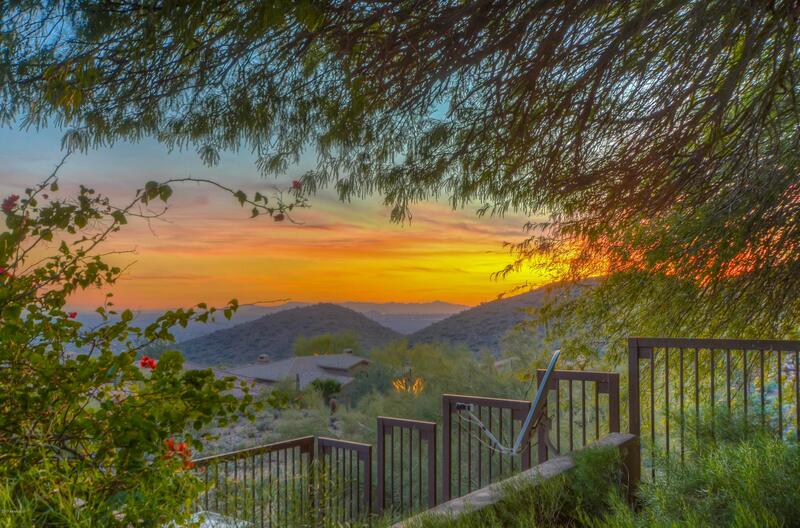 24 Hour Guard Gate, tennis courts, spa, beautiful views and outstanding homes. 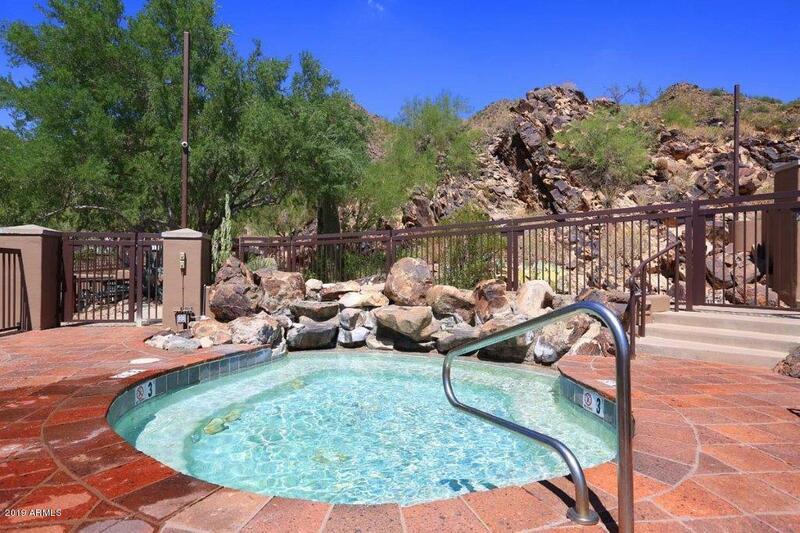 Scottsdale Mountain is popular with residents who enjoy an active lifestyle and the desire to live in an area where just about every home features amazing views of the Sonoran Desert, McDowell Mountains, or the city lights of Phoenix, Mesa and Scottsdale in the distance. Scottsdale Mountain features some of the best mountain biking and running in the area, and was designed to integrate seamlessly with the lush desert surroundings. The community is also surrounded by a gate and staffed by a guard at all times, so gated real estate listings in Scottsdale Mountain afford residents a degree of privacy and exclusivity. This intimate and guard-gated community is located on the eastern edge of Scottsdale, Arizona, and provides residents with access to a spa, tennis facility, basketball court and magnificent views of the desert landscape. Located just a short drive to the south is the world-famous Mayo Clinic and a quick three-mile drive east puts you in the upscale town of Fountain Hills, known for its art festivals, shopping, and entertainment venues.